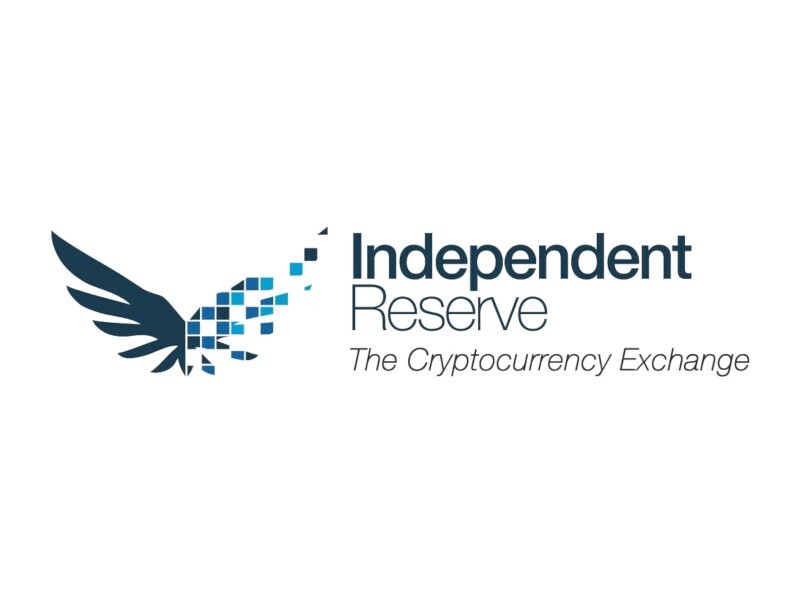 Independent Reserve has become the first cryptocurrency exchange in Australia to offer insurance coverage to its clients. Underwritten by the world’s leading insurance provider Lloyd’s of London, the insurance policy insures against theft or loss of any cryptocurrency that is held in an Independent Reserve trading account. It does not, however, cover any losses resulting from market volatility or any losses arising from unauthorized access to trading accounts, such as hacking an individual account or identity fraud.